“Not only do we stop the sun, we stop the headaches as well”At Solar Screen Co. Inc.
We factor sizing and installation available with contracts directly with the factory. 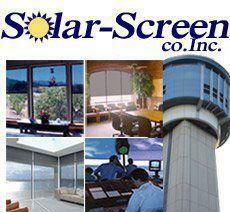 This service also extends to any local Vendor/Retailer that utilizes Solar Screen’s Factory Installation Service. Operation : All shade operating points, that is, all cord lock assemblies and operational pulleys, will be approved for location and ease of operation, before the completion of the work. All cords and their directional pulley(s) will be aligned in such a way as to allow for smooth operation, with as little friction as possible, insuring long cord life. All shade operations, as set by the installer, are warranted for 12 months after the initial install. 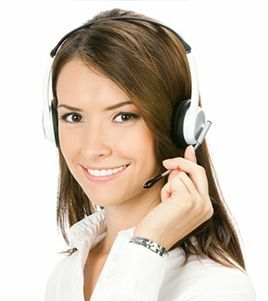 Replacement cords offered with free shipping. Labor for cord replacement(s) in not included. Simply contact Solar Screen with the location number of the shade(s), and we will be happy to ship out the replacement cord.